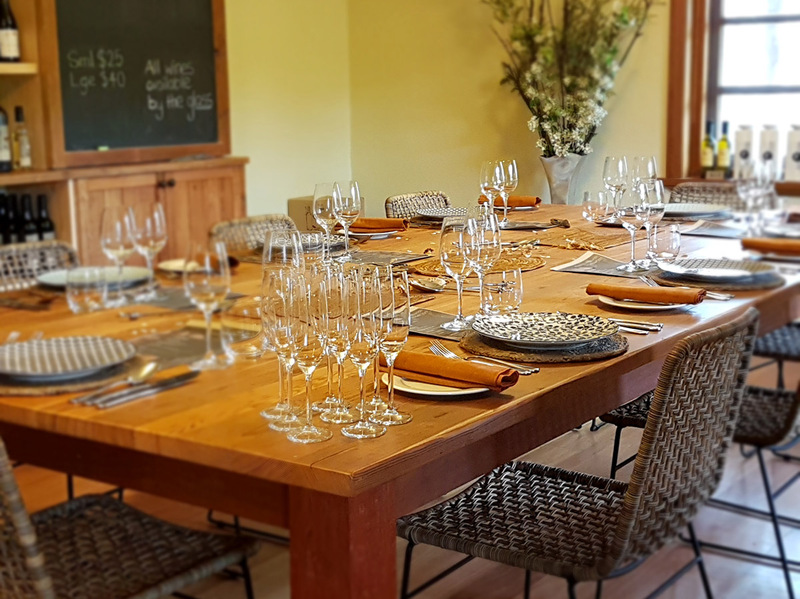 A boutique producer, Flaxman Wines features a cellar door open on select days, with cheese platters available on the weekends, and private lunch bookings offered to small groups (6-12 people). This family-owned vineyard established in 2004 sits in the Eden Valley and includes parcels planted with Riesling, Shiraz, Grenache, Semillon, and Cabernet. The grapes are hand picked each year, and wines are made onsite--so visitors can observe the winemaking process first hand. Explore the website for further details, upcoming special events, and more. 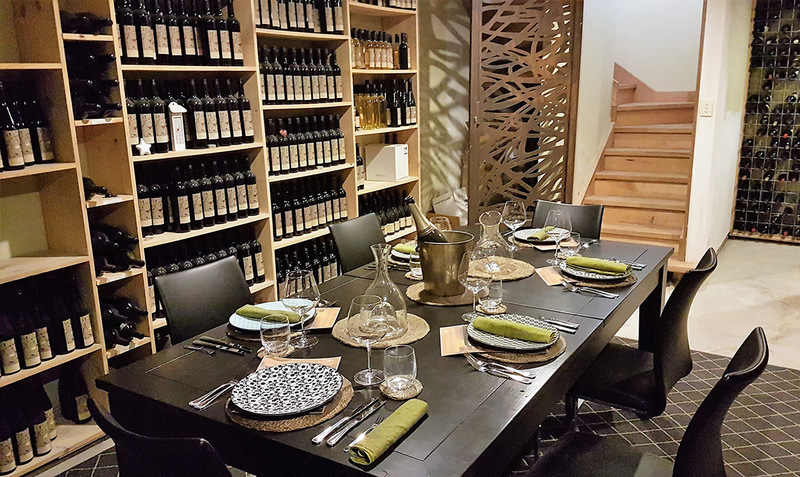 For travelers who use our custom trip planner, Eden Valley holidays become easier to arrange, with trips to the Flaxman Wines and other attractions mapped out and timetabled. One of the most memorable days of our trip. Col and Fi looked after us so well. Col's entree was one of the best meals I have had in a long time. The setting is stunning and the wines worked beautifully. My tour company has had great lunches all around the world and this is our favourite! 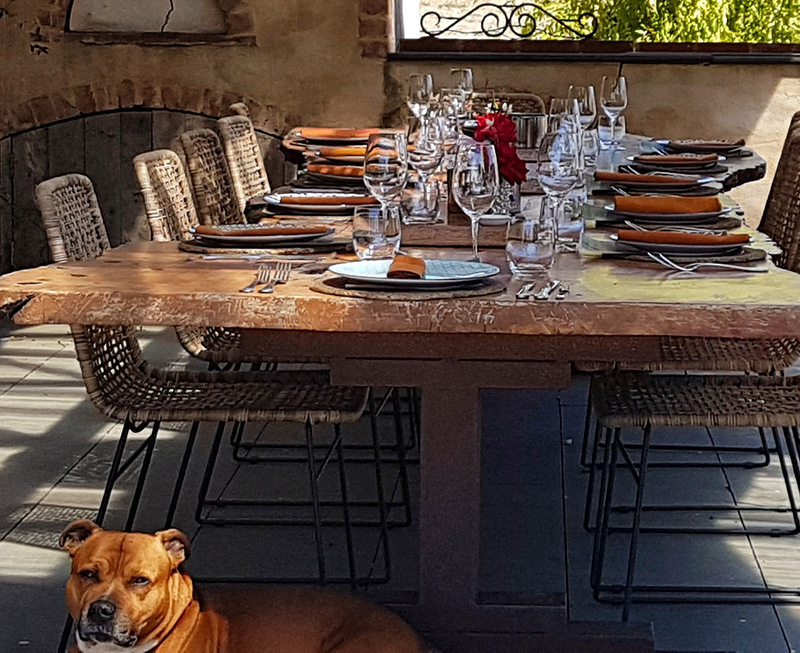 The setting perfect, the food exquisite, amazing hosts and Gus is the star of the show! Do yourself a favour a have lunch with Col & Fi! Great Place, Beautiful Wines, Beautiful Food and Gus! What a wonderful day. Amazing Food, Beautiful Wines, Stunning outlook and a great group of people to share a long lunch with. We were a group of 4 and joined in on the shared table. Greeted with Sparkling Shiraz and Gus at the front gate and it just kept getting better. Hosted by Fi (and Gus), Col cooked up a storm in the kitchen and it is a dining experience we will be telling all our friends about. I was hesitant to write a review as this is such a hidden gem and we want to be able to book in again, but it is just too good not to share. Huge congratulations Col and Fi - what an achievement. Thanks so much for such an amazing dining experience - we are still talking about it and will be for a long time to come. Looking forward to the next time already. Sarah, Peter, Michelle & Simon We will be back!!! Every day, we help thousands of travelers plan great vacations. Here are some tips on how to use your Listing Page to attract more travelers to your business - Flaxman Wines. Promote your permanent link - https://www.inspirock.com/australia/eden-valley/flaxman-wines-a6292823403 - on your website, your blog, and social media. 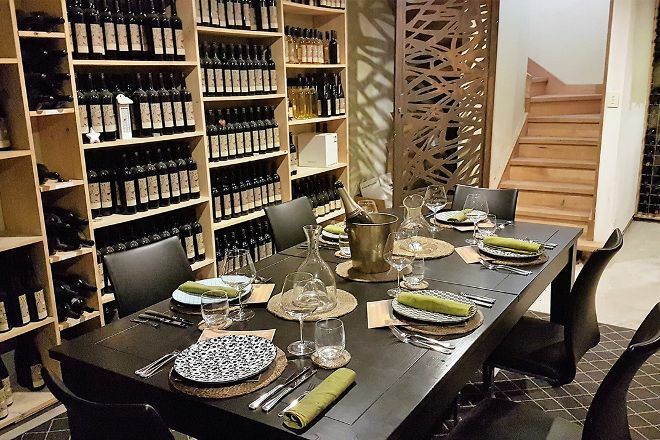 When a traveler builds a plan from this page, the itinerary automatically includes Flaxman Wines. This is a great way for travelers looking for a great vacation in your city or country to also experience Flaxman Wines. Promoting your link also lets your audience know that you are featured on a rapidly growing travel site. In addition, the more this page is used, the more we will promote Flaxman Wines to other Inspirock users. For best results, use the customized Trip Planning Widget for Flaxman Wines on your website. It has all the advantages mentioned above, plus users to your site can conveniently access it directly on your site. Visitors to your site will appreciate you offering them help with planning their vacation. Setting this up takes just a few minutes - Click here for instructions.